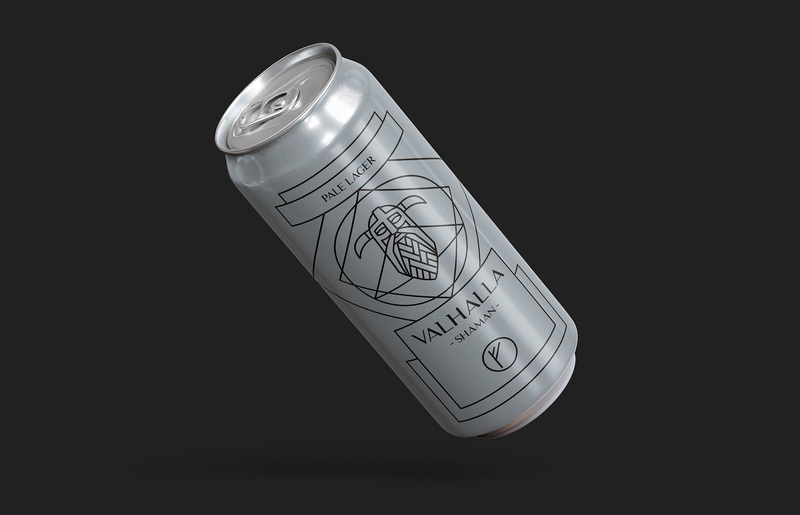 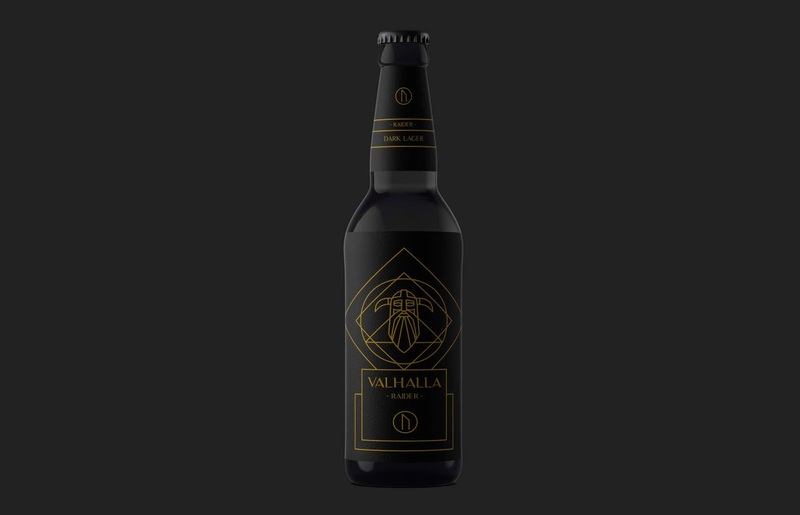 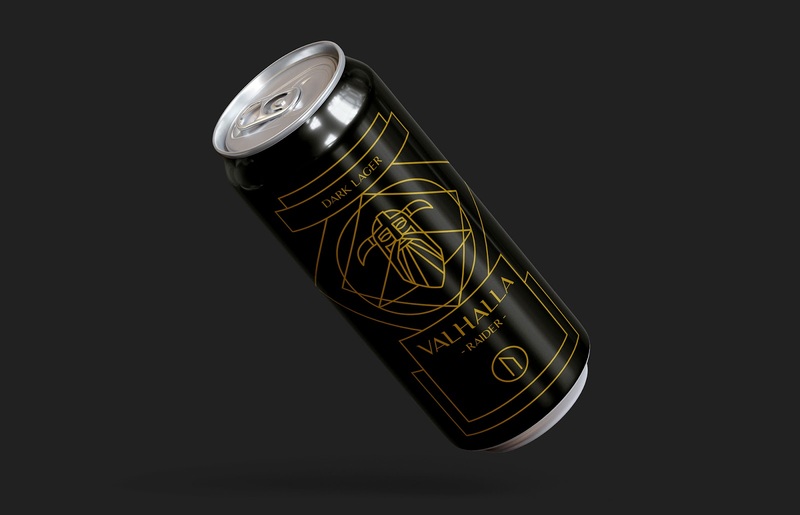 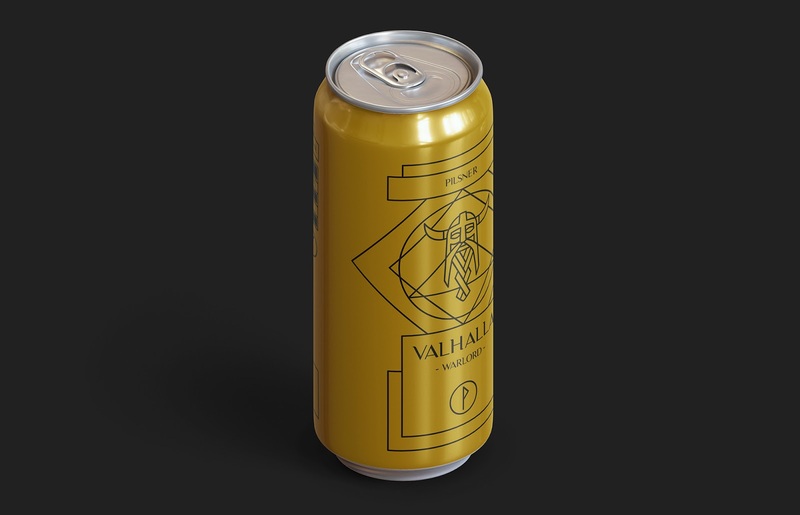 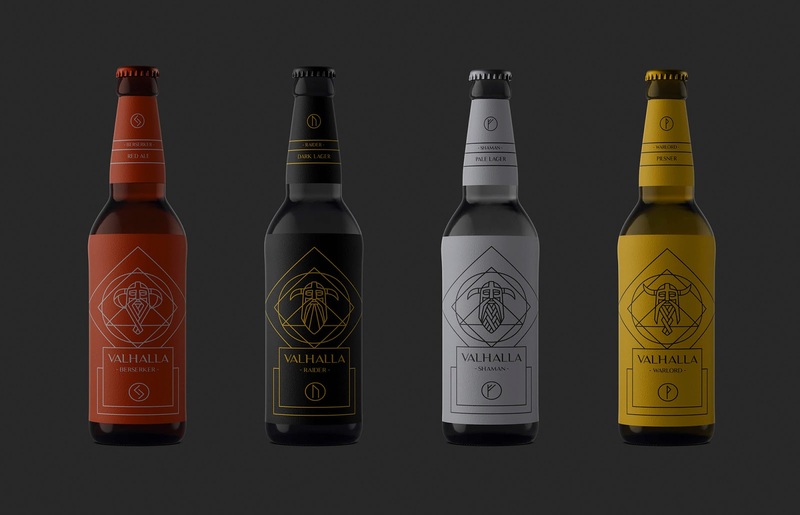 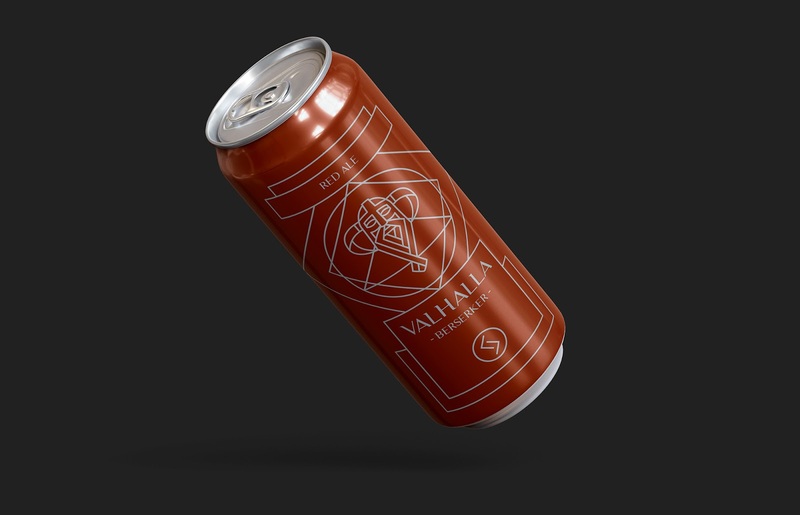 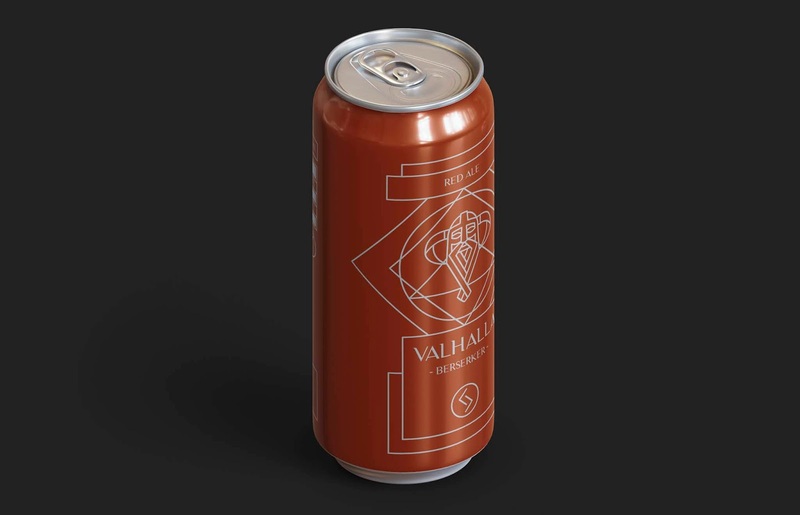 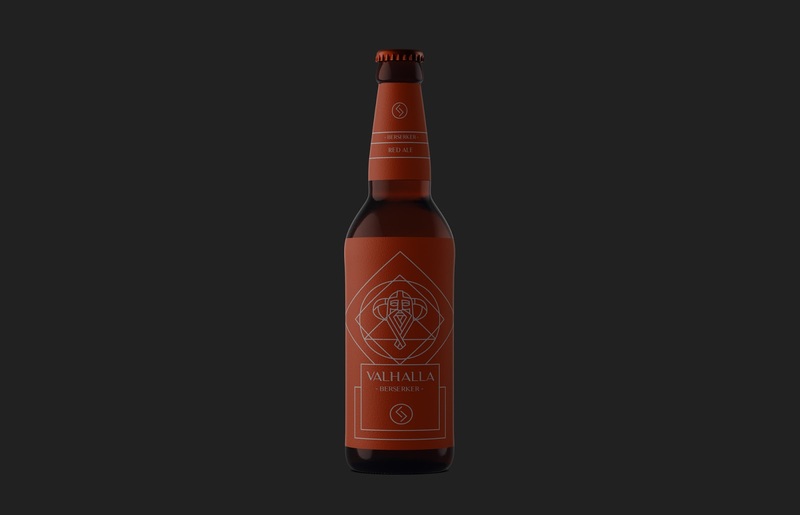 The challenge: Valhalla is a conceptual project for an American beer that invites you to conquer your Viking thirst with its amazing taste. 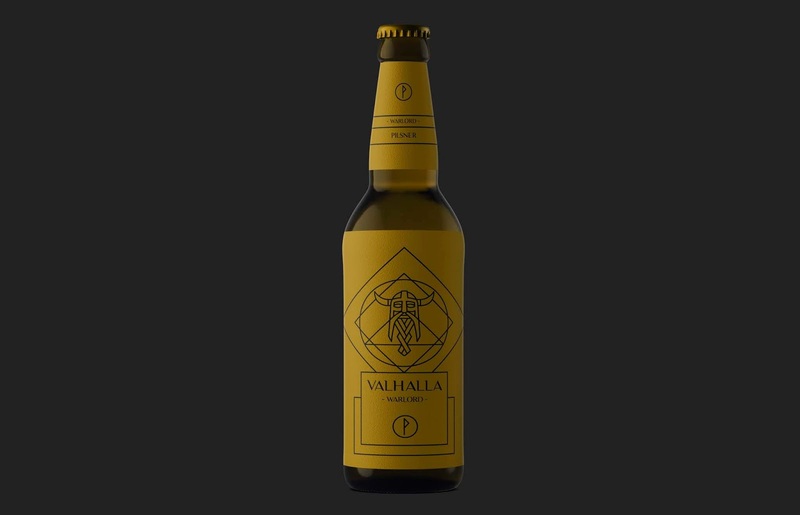 Beer was indeed an integral part of the Norse society. 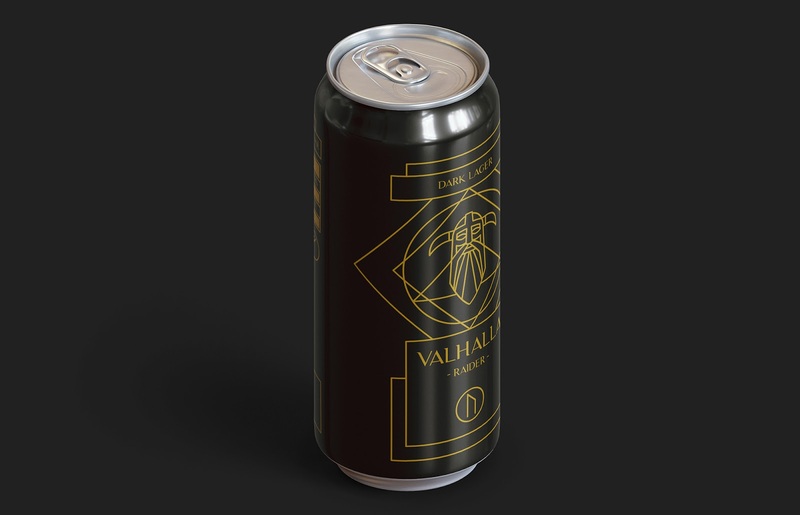 It was a perfect beverage to bring on seaborne journeys because it had a longer shelf life, which allowed warriors to embark on longer expeditions without having to stop for fresh water. 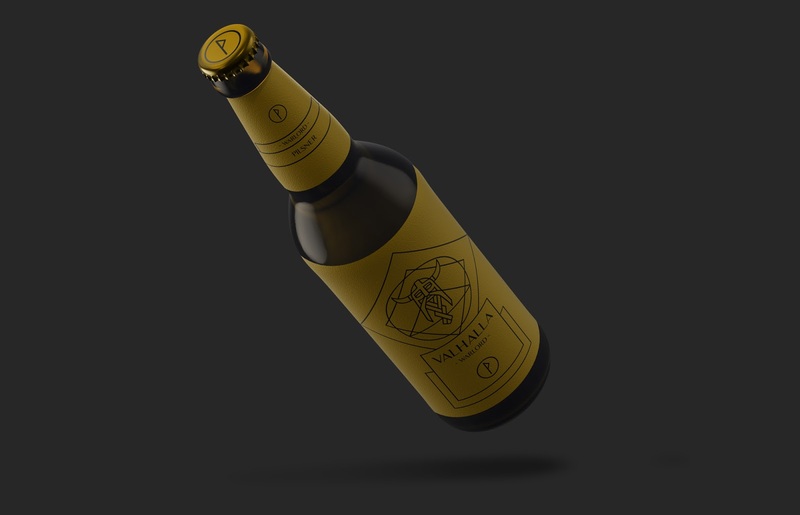 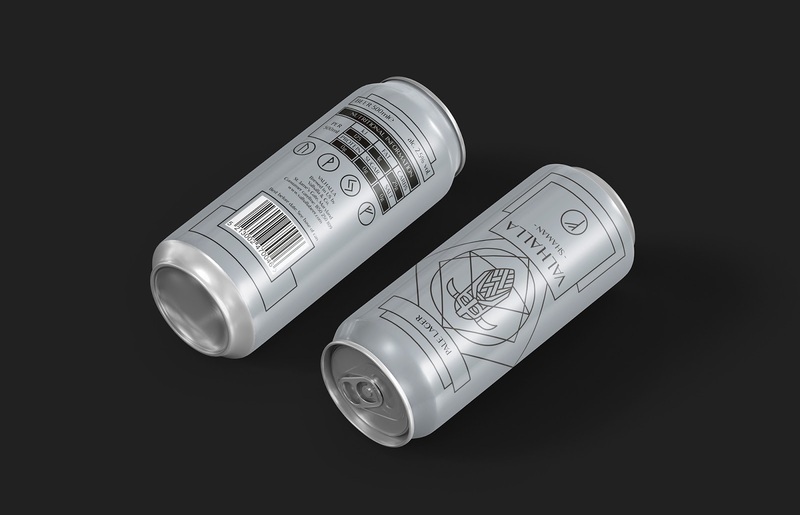 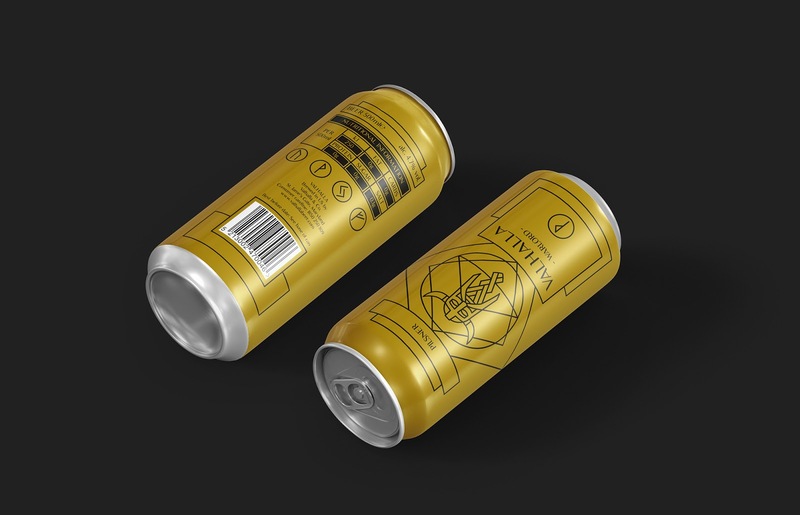 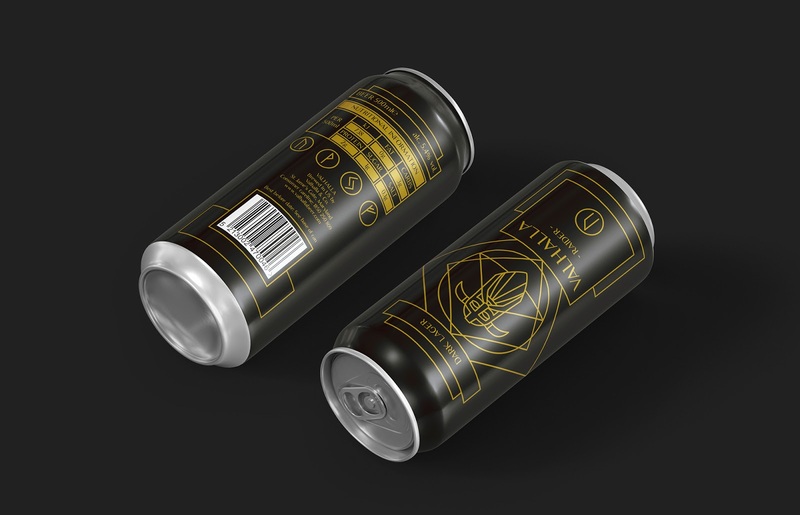 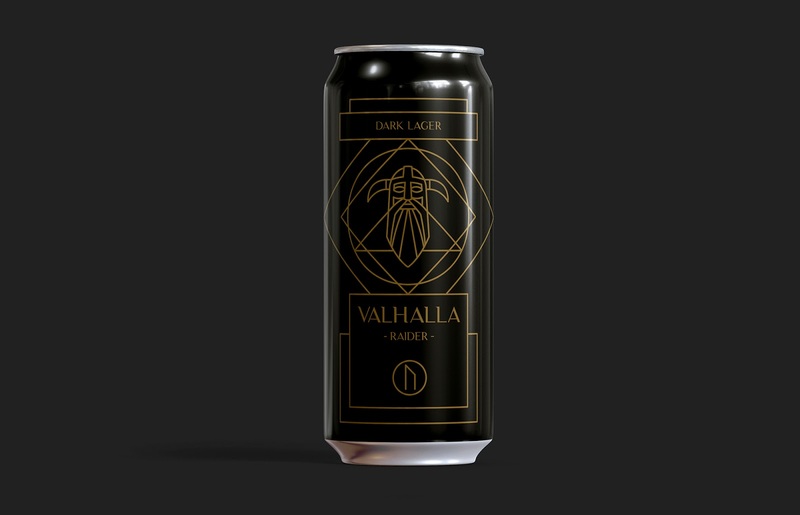 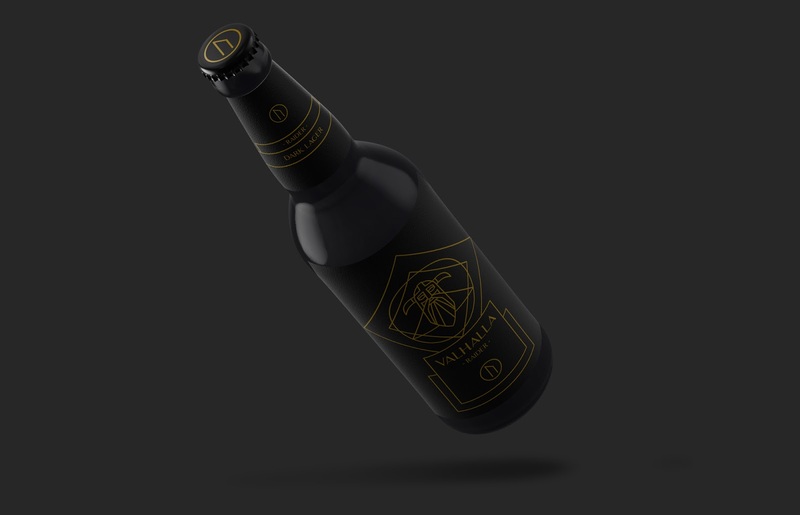 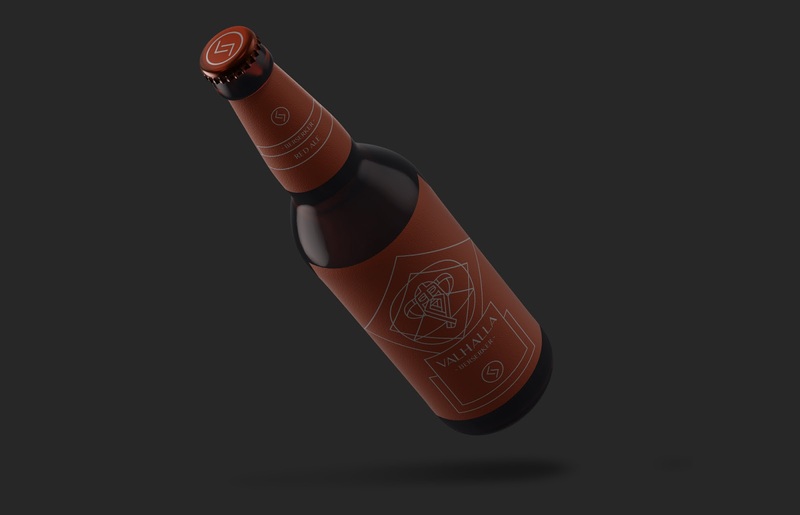 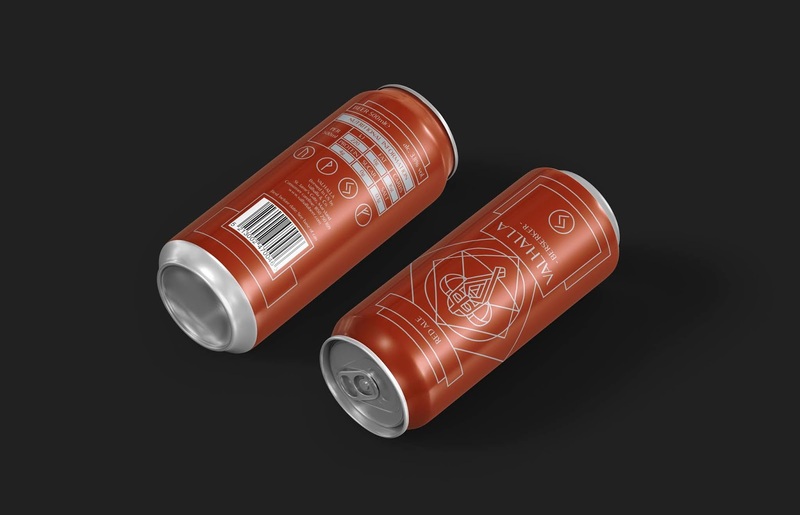 Taking inspiration from Vikings and the Norse mythology, our conceptual beer bears the brand name of a majestic, enormous hall, where god Odin welcomed the dead warriors. 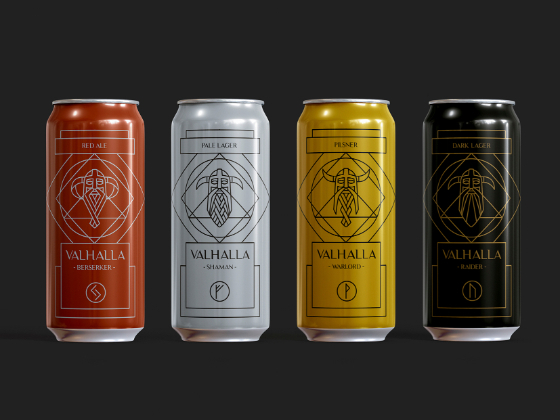 They lived there a life after death that would have been the envy of any Viking warrior. 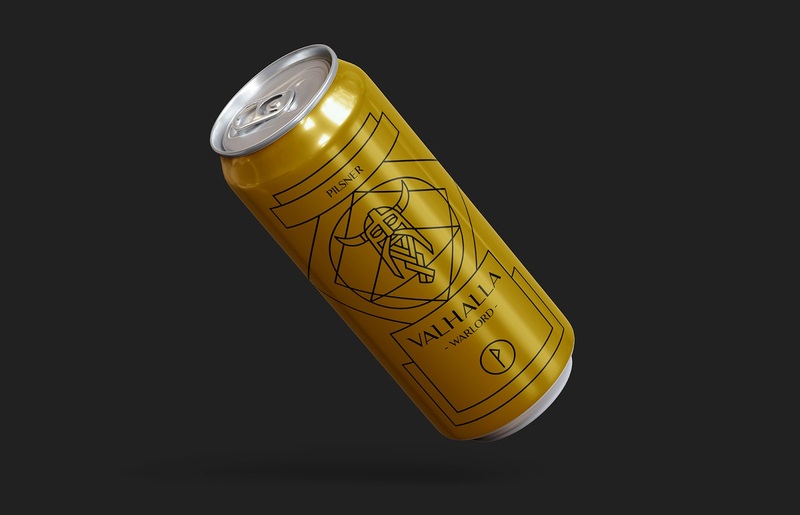 All day long, they fought one another but every evening all their wounds were healed and they were restored to full health. 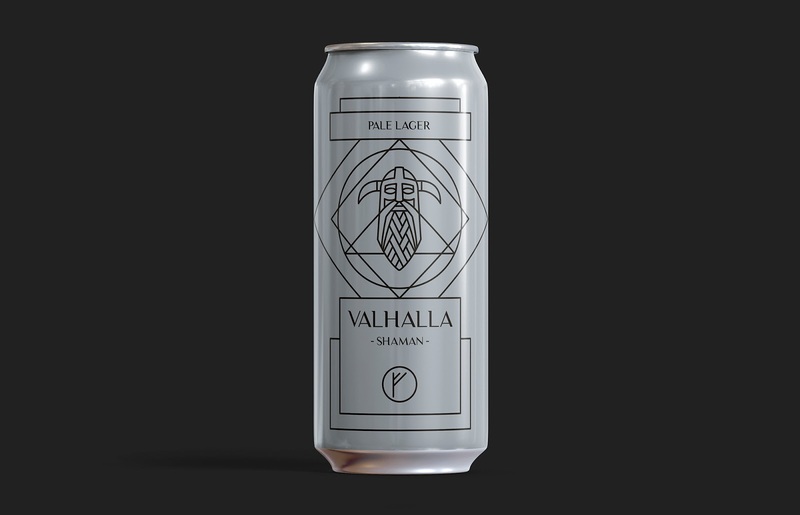 The concept: To praise this beverage properly, each beer type is illustrated and named after a Viking warrior, depending on its characteristics. 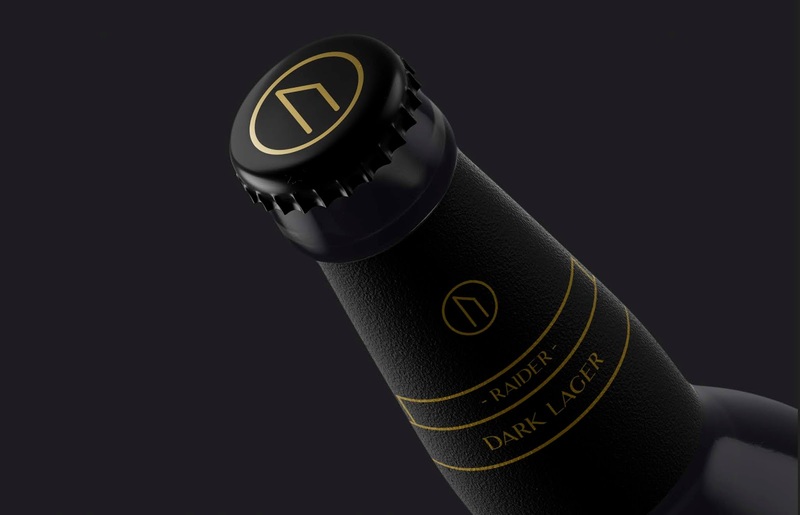 Black beer that has more alcohol and is served lukewarm suits a Raider and it is named after them. 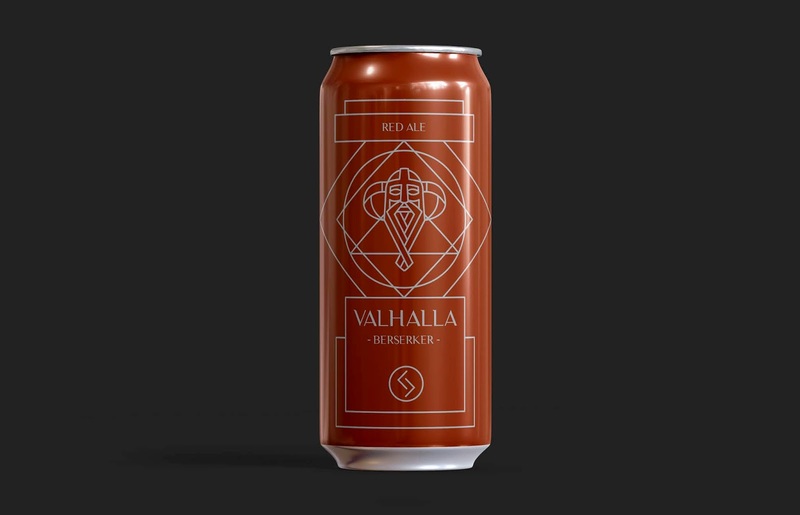 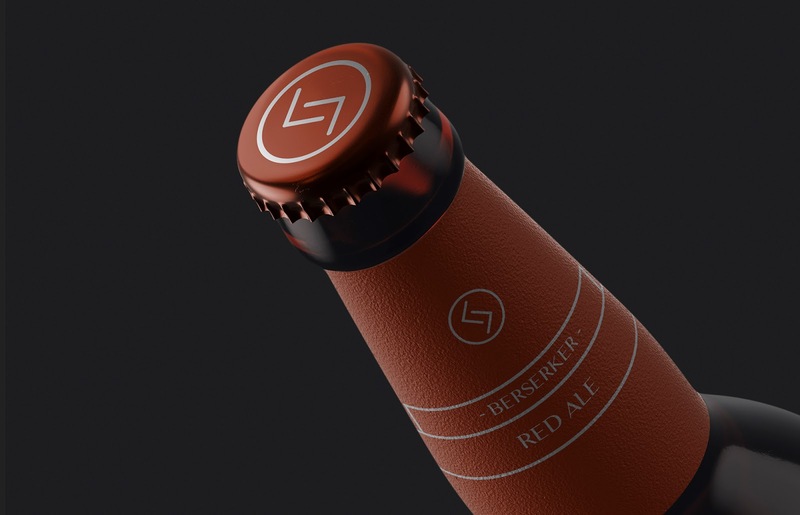 Berserker, the red beer, takes its name after the most vicious and bloodthirsty warriors. 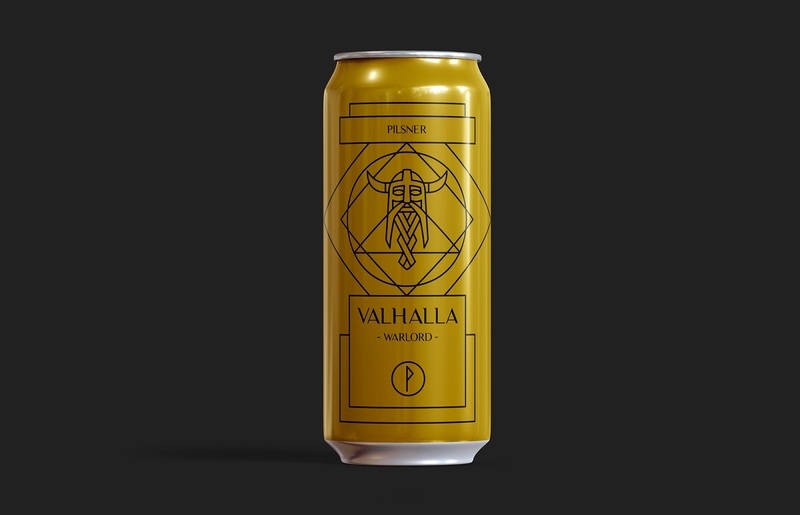 Warlord, the overall leader who plans the battle but… not necessarily joins it, shares his name with the most popular beer that is of course, the blonde one. 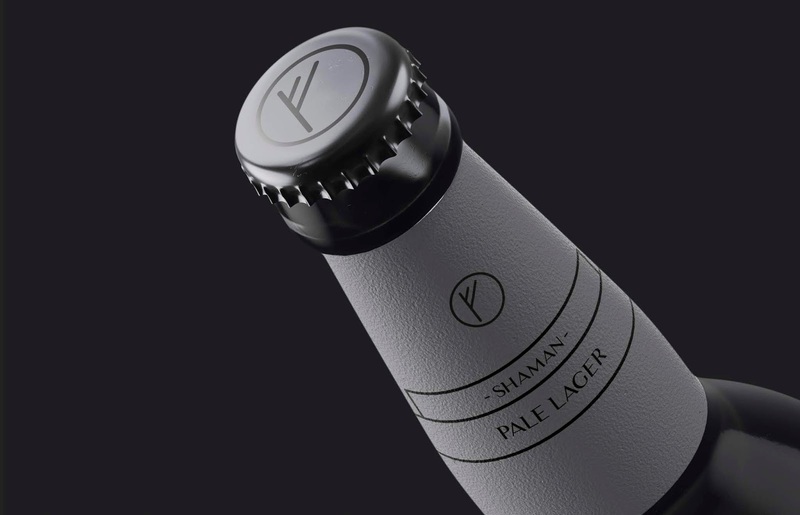 Shaman seemed like the ideal name for a light beer since Shaman warriors were most times already high on drugs and a light beer would be the wisest choice for a drinking night. 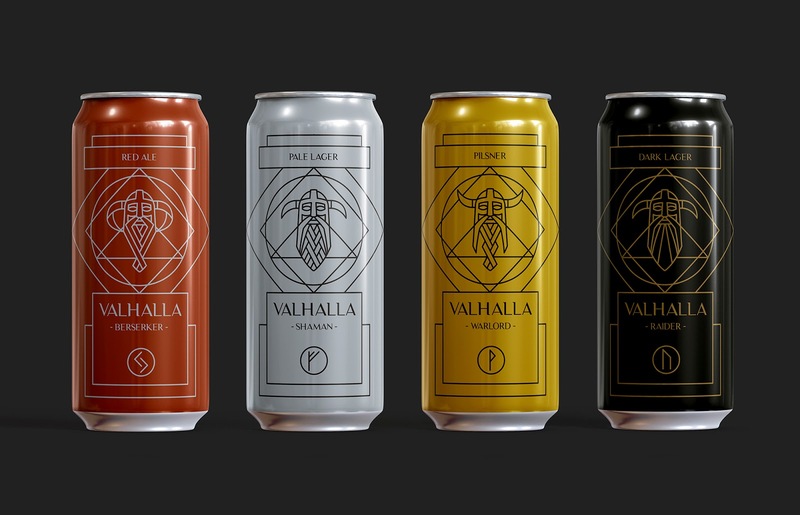 Viking warriors painted also their shields with specific colours to reveal their position in society. 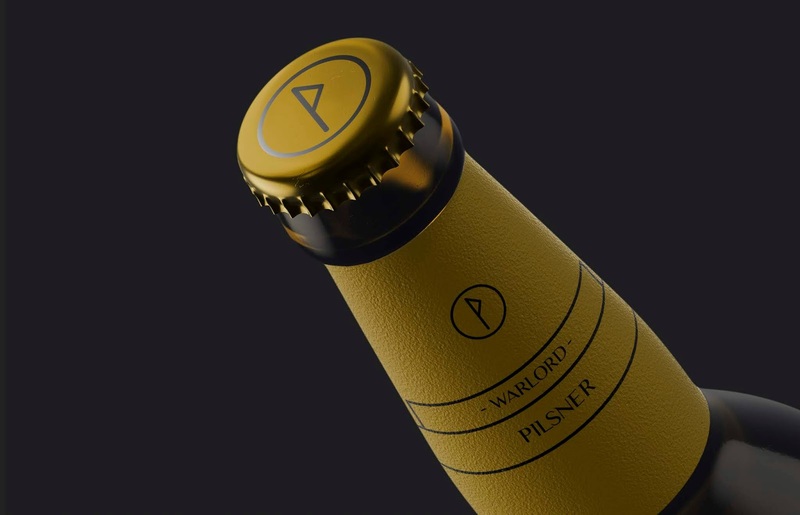 We used silver, yellow, bronze and black to depict the colours of a strong warrior’s shield with high status.